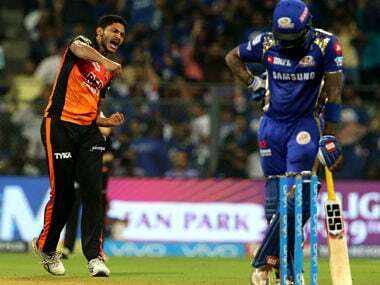 Thampi is part of the impressive Sunrisers' bowling stock that also includes experienced swing bowler Bhuvneshwar Kumar, Sandeep Sharma, Siddharth Kaul and left-arm seamer Khaleel Ahmed. Having lost to Vidarbha in the quarterfinal last year, Kerala will want to exact revenge after making history by reaching the last four. 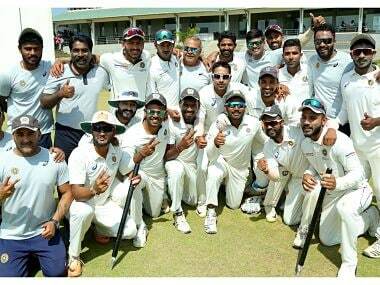 Kerala stormed into the semi-finals of the Ranji Trophy with a 113-run win over Gujarat on the third day of the quarter-final on Thursday. 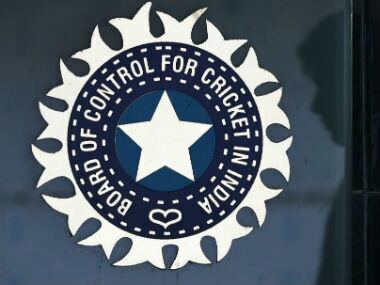 Batting in his last competitive match, Gautam Gambhir struck unbeaten 92 guiding Delhi to 190 for one on Day 2 of Ranji Trophy match, in reply to Andhra Pradesh's first-innings score of 390. 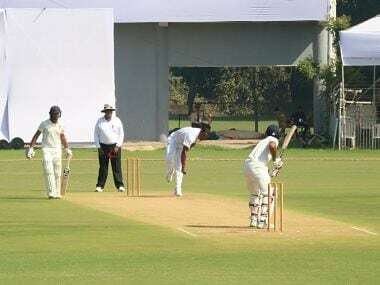 Sunil Ambris struck a quickfire unbeaten century to guide Windies to 366 for seven in response to Board President's XI's 360 for six declared as the lone two-day warm-up match ended in a tame draw in Vadodara on Sunday. 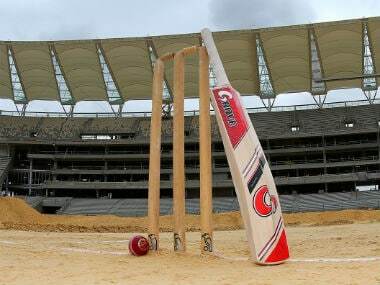 Veteran Gautam Gambhir continued his dream run in the Vijay Hazare Trophy with a career-best 151 off 104 balls as Delhi made short work of Kerala, winning the Group B encounter by a whopping 165-run margin in New Delhi on Friday. 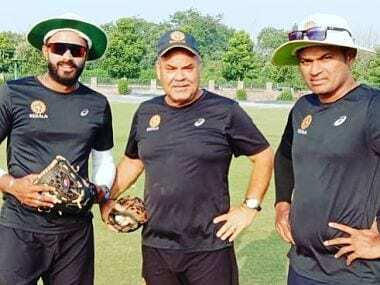 Three pacers — Avesh Khan of Madhya Pradesh, M Prasidh Krishna of Karnataka and Siddarth Kaul of Punjab — along with left-arm spinner Shahbaz Nadeem and leg-spinner Mayank Markande will be bowling at the nets for the next three days.